It’s now the time of Jio, jio rules the internet. 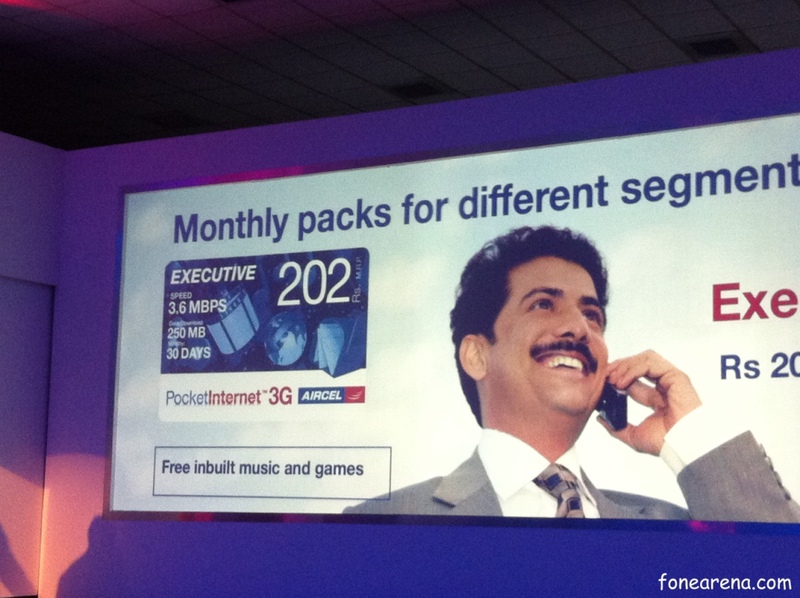 Aircel also entered unlimited plan League to stay with in the war called ‘GoodNights’ plan. The GoodNights plan is exclusively for the aircel prepaid customers only .The basic idea of the plan is to provide free internet for its customers. The unlimited offer is available between 3 AM and 5 AM. 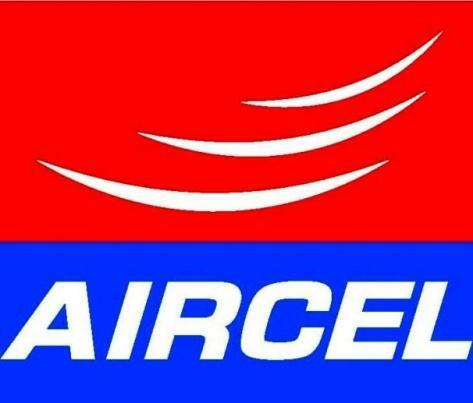 Aircel customers can schedule their downloads , watching videos during this time . 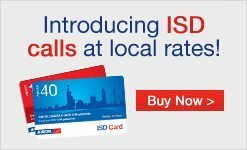 The offer is available for the 2 months as of now. Fair Usage Policy of 500 MB is applicable for the users. 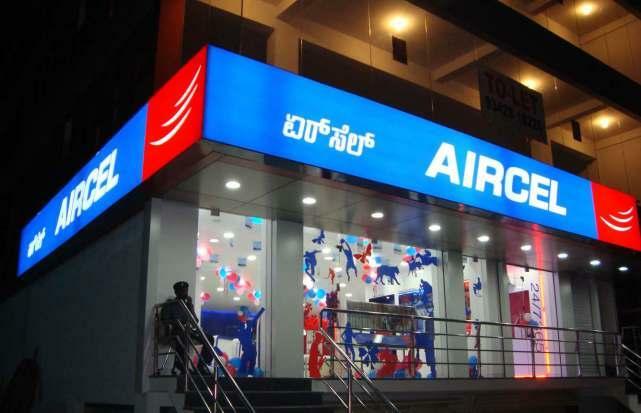 Aircel CMO said that Goodnights offer will help the users connect to internet without any extra cost.